8,000 miles were logged with Sammy towing Butch on the trailer! second overall, losing out on the third tiebreaker (heartbreaker)! class, but taking Butch to the overall Fastest Time of the entire event. 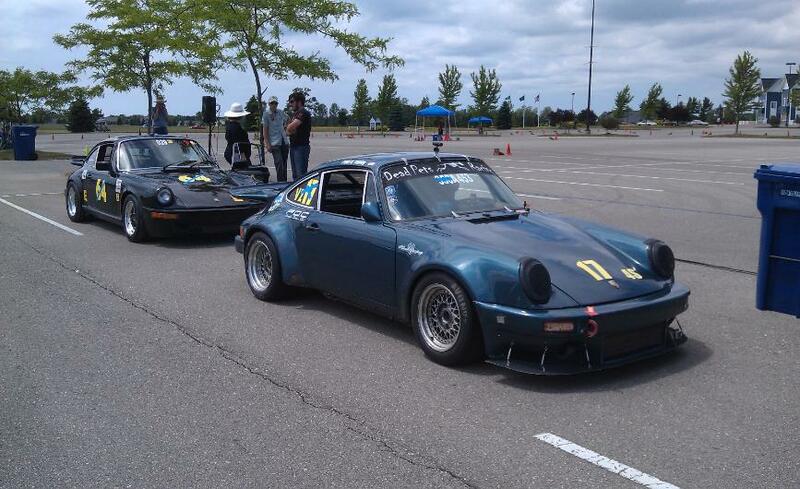 perpetual PCA Autocross trophy. Way to go Paul and Butch!! !